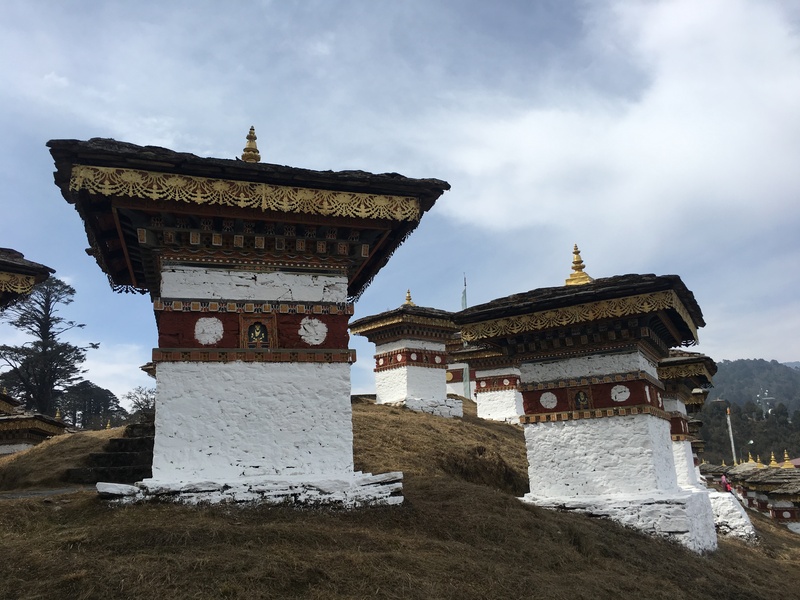 Bhutan is the only country in the world that officially has a Gross Happiness Index. Important decisions, including those related to politics, new beginnings, business etc are based on the ‘auspicious day’, as per the local priest. The list of such days is also published in the local newspaper. Bhutan is a monarchy and the locals love their king dearly. Apparently, the king travels to the remote parts of the country to meet the common man and to resolve their issues. 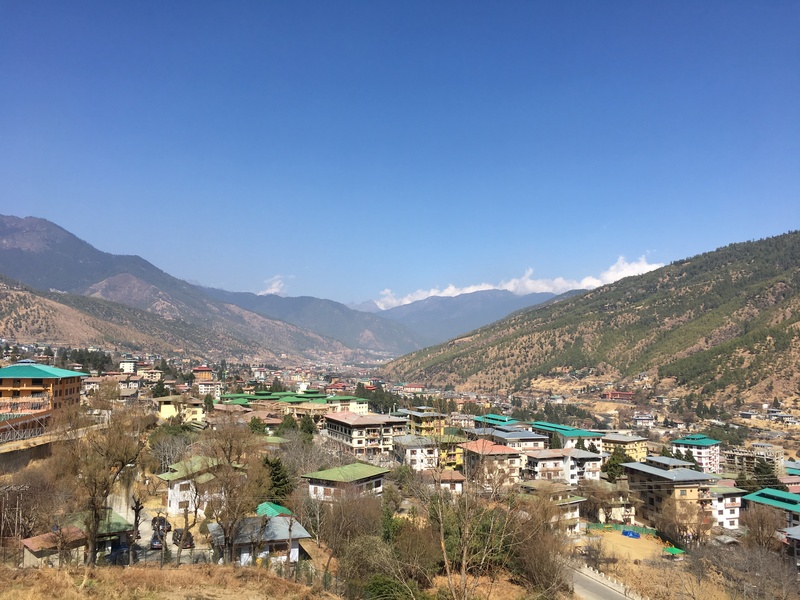 Bhutan is primarily a Buddhist country that strongly believes in non-violence. No animal slaughter is carried out in the country; meat requirements are met by importing meat primarily from India. The Bhutanese have high regards for their mountains and consider the peaks to be protectors of the land. No one is allowed to climb the mountains right up to the top. No construction is allowed at great heights and skiing is a sport that isn’t practised. The Bhutanese stupas are different from their Tibetan and Nepalese counterparts. The Bhutanese ones have a rectangular base, the Nepalese ones have eyes and the Tibetan ones are conical in shape. Farmers practise community farming. A group of farmers works together on a fellow farmer’s field who provides the team with food and a place to stay until the task is done. This is carried out until all the farmers have the fields ploughed and seeds sown. There is no exchange of cash. Most farm produce from the country is organic in nature; chemical fertilisers, pesticides or insecticides are seldom, if ever used. The locals paint their houses and decorate them with bright colours. Often, pictures of animals and large sketches of the phallus are painted to guard the house from evil spirits. As per customs and traditions, the deceased are burnt. The ash is mixed with a few natural ingredients to form tsatsas, which are offered to the deities. 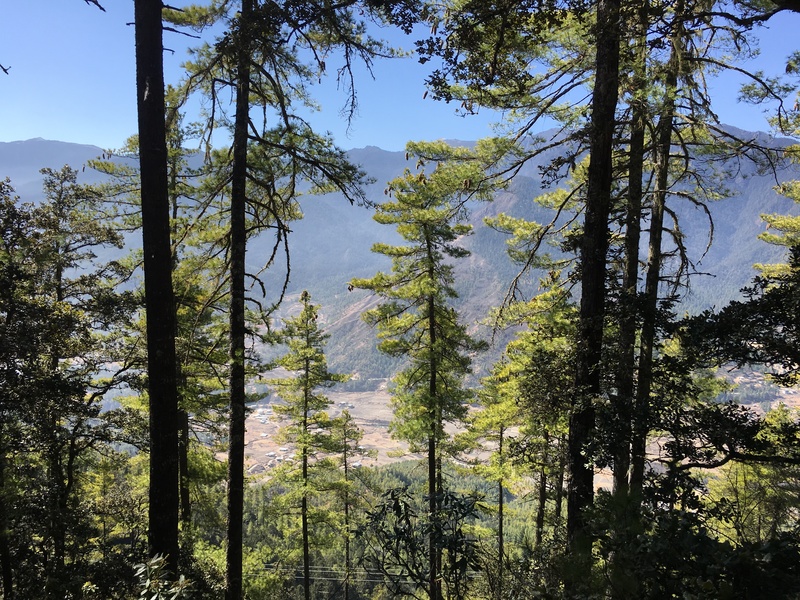 Has this post spiked your interest to visit the last shangri-la? 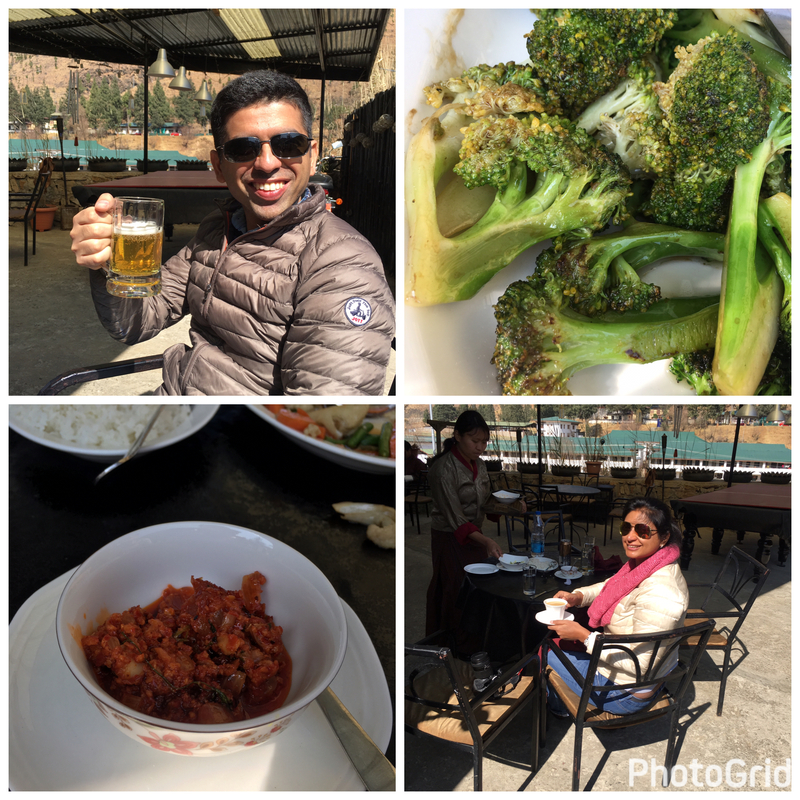 Our trip to Bhutan was organised by Heavenly Bhutan, who made sure that everything was taken care of, right from our hotels to out meals. Our guide was Sajan who knew so much about the country; never was there a question that Sajan could not answer. Our driver was Ram, who was such a multi-tasker…he could drive and he could climb trees. Many thanks to Heavenly Bhutan for hosting us and ensuring that we had a memorable time. I actually saw the King of Brunei when he came to Chiang Mai a few years ago. I’ve never been lucky enough to visit Bhutan like you guys though. This is an interesting read on the customs of Bhutan of which I had no idea and your images are brilliant. My husband has always wanted to go to Bhutan so I’m going to have to share this with him. 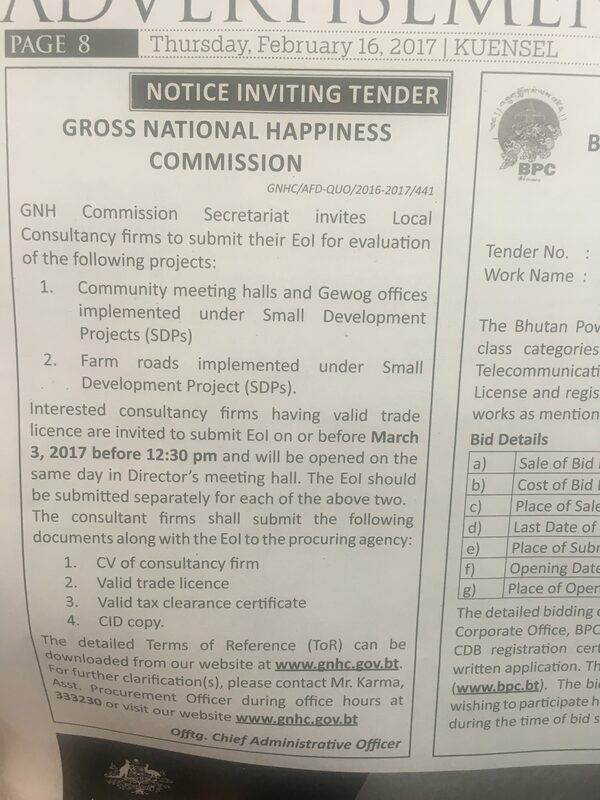 It’s fascinating that Bhutan is the only country with a Gross Happiness Index. I love that no animals are slaughtered there and that most farm produce is organic. It sounds like a very special country. I have long wanted to visit Bhutan. It’s so neat that the mountaintops are sacred and you can’t climb them. They have done so much to protect their environment and their people. And who doesn’t love an adored king? I want to go to Bhutan now. I cannot believe that they have Gross Happiness Index. I like the practice of community farming. It should be implemented all over the world. Haha! These are some facts I never knew about Bhutan. Now I know why I don’t find anyone climbing peaks in Bhutan. Since Bhutan imports all the meat required I guess price of non veg dishes must be higher there. 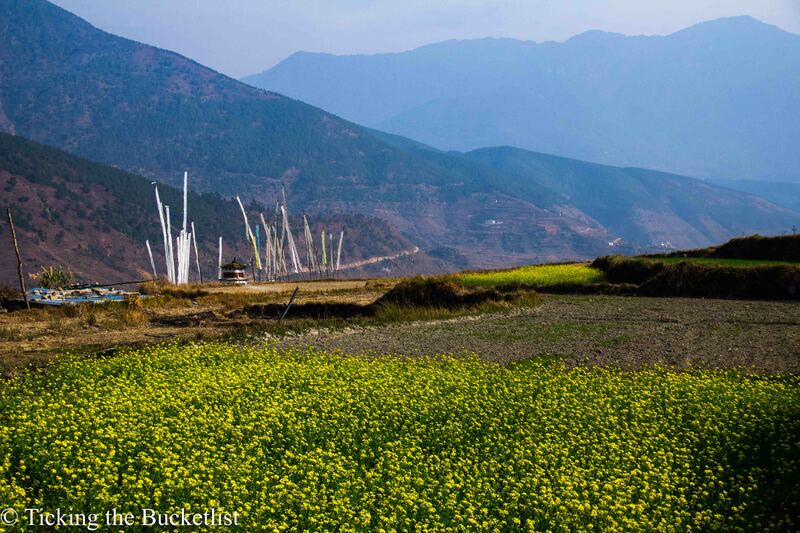 There is no place like Bhutan. It is that rare nation which is still untouched with the ills of modernity. I have been here 2 times and would love to go again. It is that kind of a place. I haven’t been to Bhutan yet, but I read few things about in in my local newspaper. It’s great to know more about facts of this lovely country. I like that it’s the only place has Gross Happiness Index. Your post has certainly spiked more interest in visiting this place which has been in my checklist since quite some time. Each of your facts are really intriguing. It shows how unique this country is and portays a very good picture of it. Such interesting facts! I had no idea about most of them. Your pictures are amazing.